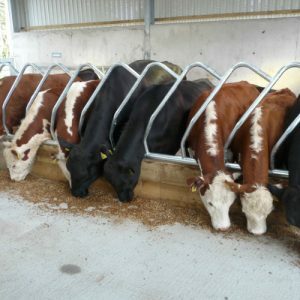 The O Donovan Engineering Patented Cow Pow system. 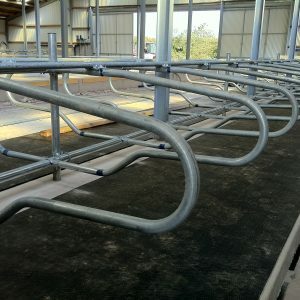 This moving feed barrier allows the cattle to push forward in order for them to reach the silage. 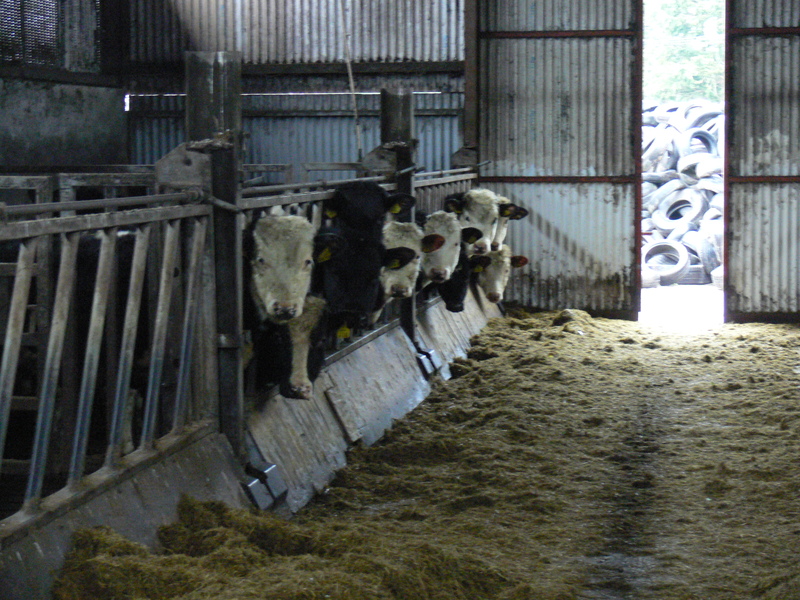 The Cow Pow has been in operation on farms in Ireland and across Europe for the past 20 years. 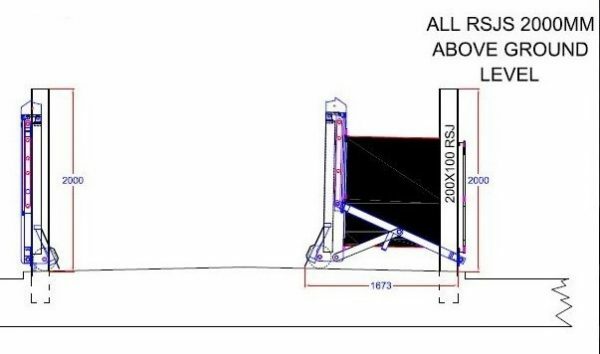 From Iceland to the Uk and mainland Europe. 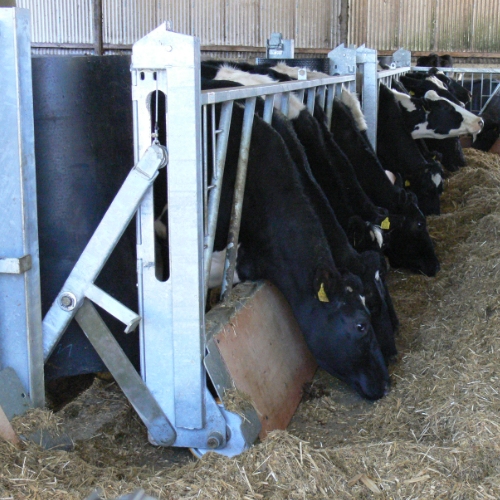 The Cow Pow Moving Feed Barrier dramatically reduces workload and you will see a notable tranquillity in stock. 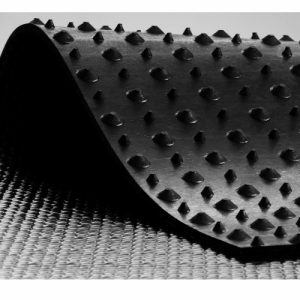 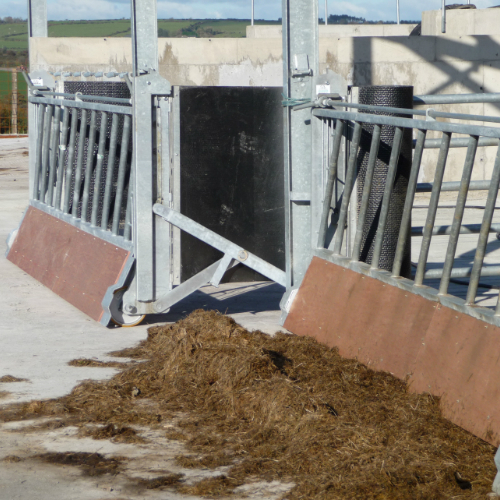 This moving feed barrier allows you to feed cattle just once or twice a week, reducing labour costs significantly. 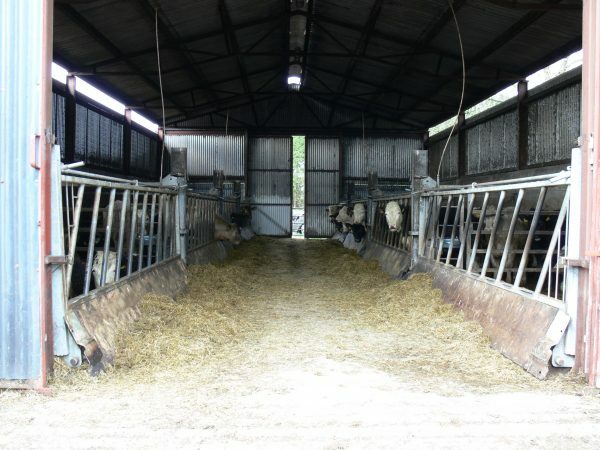 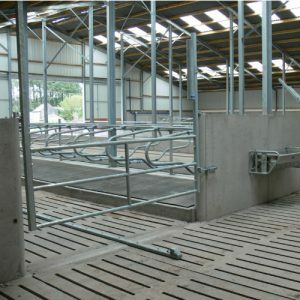 This system reduces the need for feed space for animals gaining you up to 30% more cubicle space. 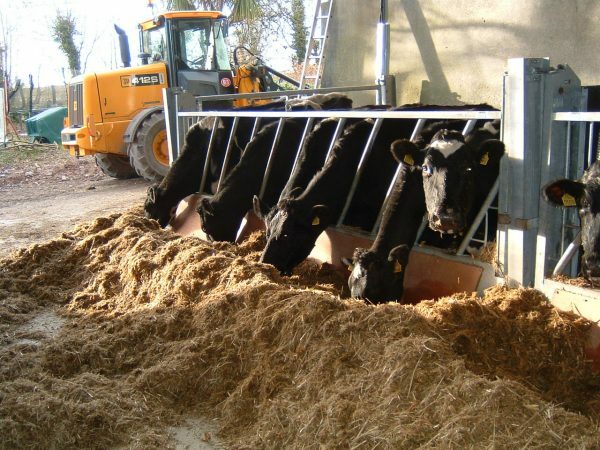 This system gives greater yields. 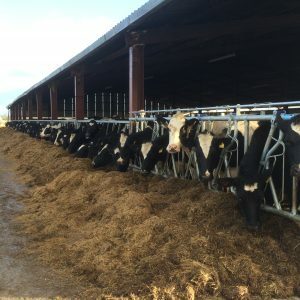 “The fact that something that is moved by cows all winter, is working so well after 17 years, can still be push back by hand easily, has virtually no maintenance and has no signs of not working is amazing! 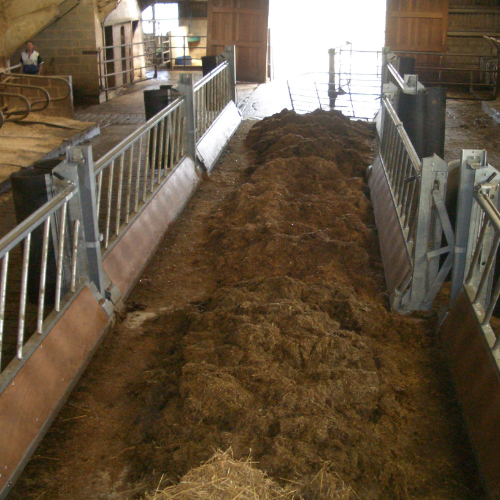 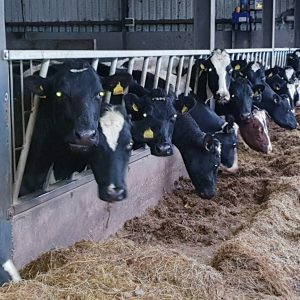 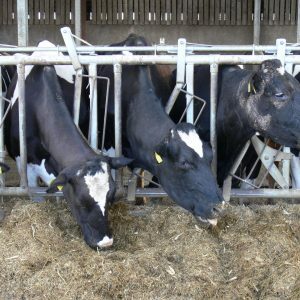 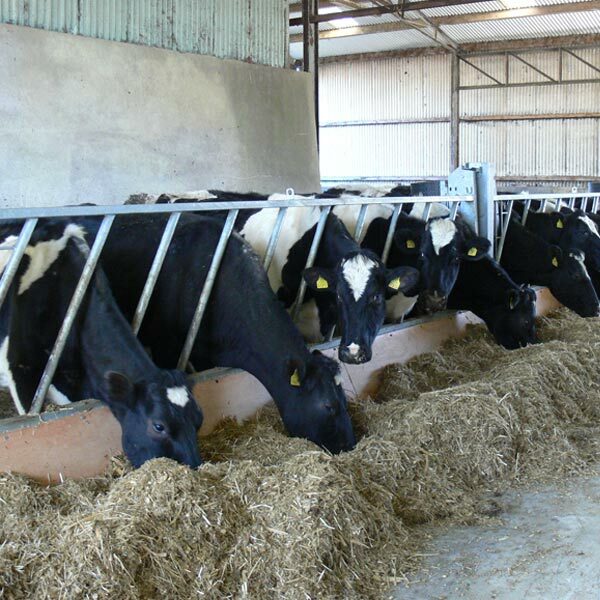 !” The average silage intake has increased by 5kg per cow.